New Xperia Arc S can take 3D panoramas using a standard camera, using a new feature that will also be added to other Sony Ericsson Xperia devices. 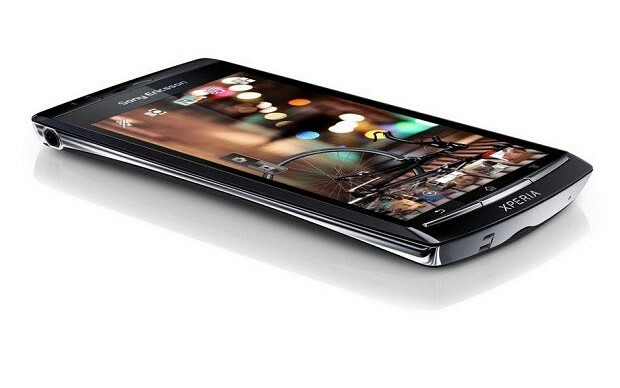 Sony Ericssonâ€™s new top-of-the-range mobile phone will be able to take 3D panoramic pictures using a standard 2D camera, the company has announced. The device is based on Googleâ€™s Android operating system and will be released from October in the UK. Sony Ericsson also claims that it runs 25 per cent faster than its predecessors, the Arc, because of a faster, 1.4GHz processor. The Arc S includes a 4.2â€ screen and the camera definition is 8.1MP. Any 3D images are viewed by connecting the phone to a 3D TV using the HDMI output. Sony Ericssonâ€™s new products are increasingly integrated into Sonyâ€™s mainstream products: the Arc S can act as a remote control for Sony Bravia televisions, and it also features Sonyâ€™s Music and Video Unlimited media stores. The announcements at Europeâ€™s largest technology fair, IFA in Berlin. Elsewhere, the show included the first glasses-free 3D television that will go on sale in the UK, Toshibaâ€™s 55ZL2, which has received a mixed critical reception, as well as glasses-free 3D computer monitors from Korean manufacturer LG.